Welcome to our new blog on graduate studies in English @ Warsaw School of Economics. This blog will comment on the most recent issues concerning graduate studies at our university. International Tourism, Hotel Industry and Leisure Services (MA). The studies last four semesters (120 ECTS) and consist of core courses (uniform for all graduate students), as well as major and minor (elective) courses. SGH offers also several double degree programs at Master’s level. For detailed information please visit our International Centre. 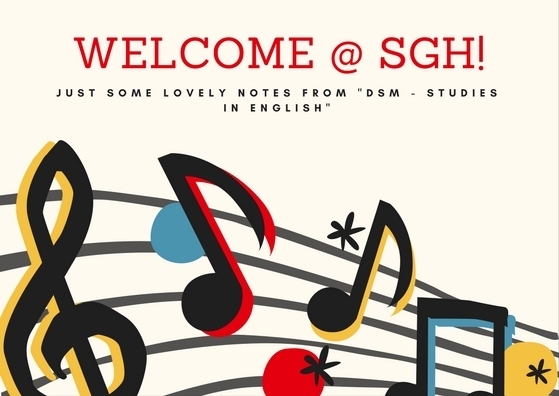 Last but not least, SGH hosts exchange students who participate in our numerous graduate courses taught in English. Enjoy your stay at Warsaw School of Economics!